Arabian Automobiles has been at the forefront in promoting sustainability in the region and is a committed partner in supporting the green vision of the UAE leadership. 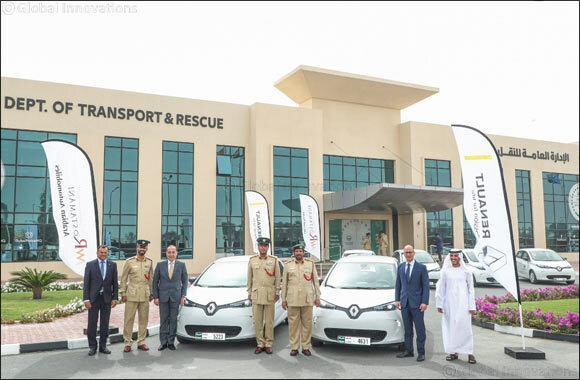 The Renault ZOE, a compact electric vehicle, is ideally suited to support the vision of Dubai and the UAE’s leadership to promote energy use efficiency by leveraging sustainable modes of transport. It generates zero emissions in use, thereby reducing harmful air pollution.